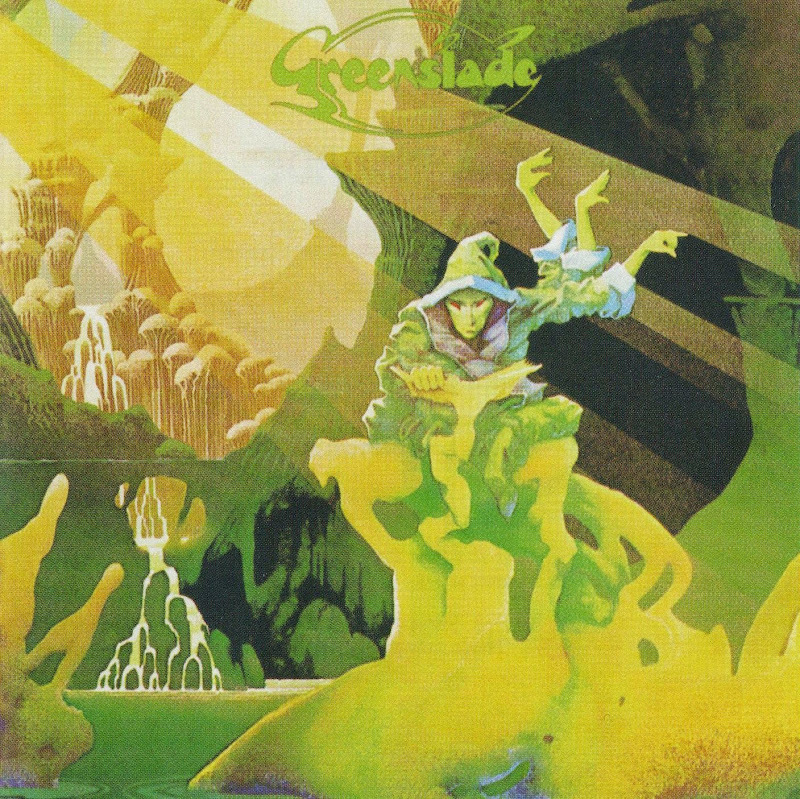 Greenslade was built on the talents of its namesake, keyboardist Dave Greenslade, and bassist Tony Reeves, both of whom had previously been together in Colosseum. They rounded out the line up with ex-Crimson and Kingdom Come drummer Andrew McCulloch, and quite uniquely, a second keyboardist. Doubling on vocals, Dave Lawson’s previous work included five years for the Royal Air Force band! The debut album from Greenslade is nothing short of classic. 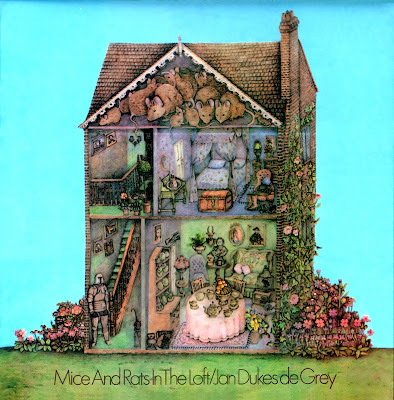 Don’t let the Roger Dean cover fool you, there is no cosmic slop inside, just hard driving progressive rock-n-roll. The melancholic "Feathered Friends" opens the album, revealing a rich sonic texture straight from the analog era. The classically inspired "An English Western" follows, but with an uncluttered arrangement, their dual keyboard approach never gets too busy and always remains effective. "Drowning Man" goes liturgical, while "Temple Song" offers something gentler. 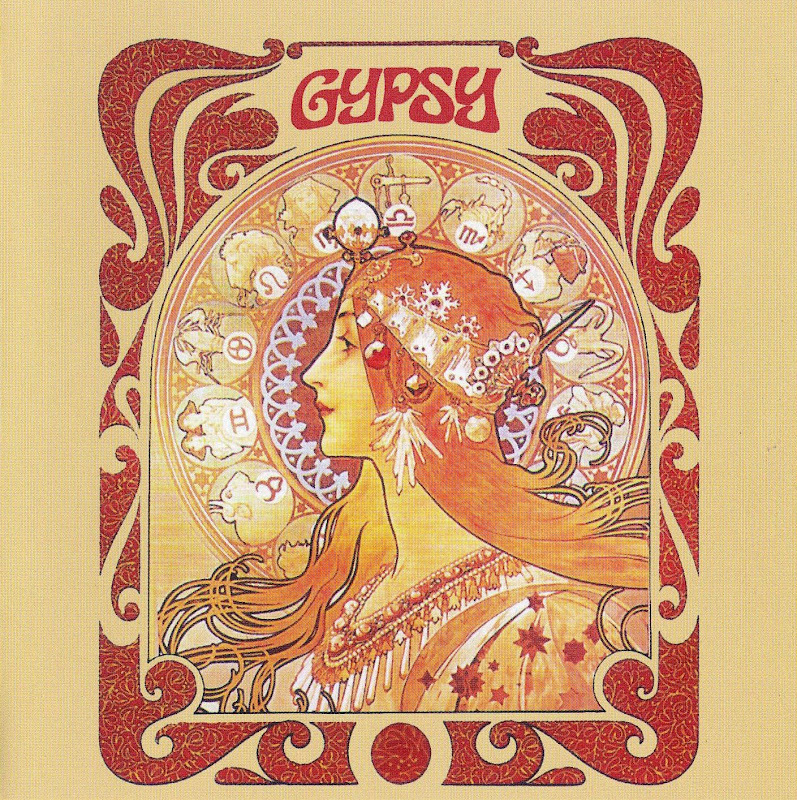 The second side features the unabashed Prog of "Mйlange" and "Sundance". Replete with a host of keyboards and time signature changes, it approaches Yes territory, but without the baggage. The albums’ sleeper is the Lawson-penned "What Are You Doing To Me". His vocal delivery is superb, while its pre-Kashmir Mellotron thunder predated Zeppelin by a few years. The album was well received and followed quickly by the sophomore effort Bedside Manners Are Extra. 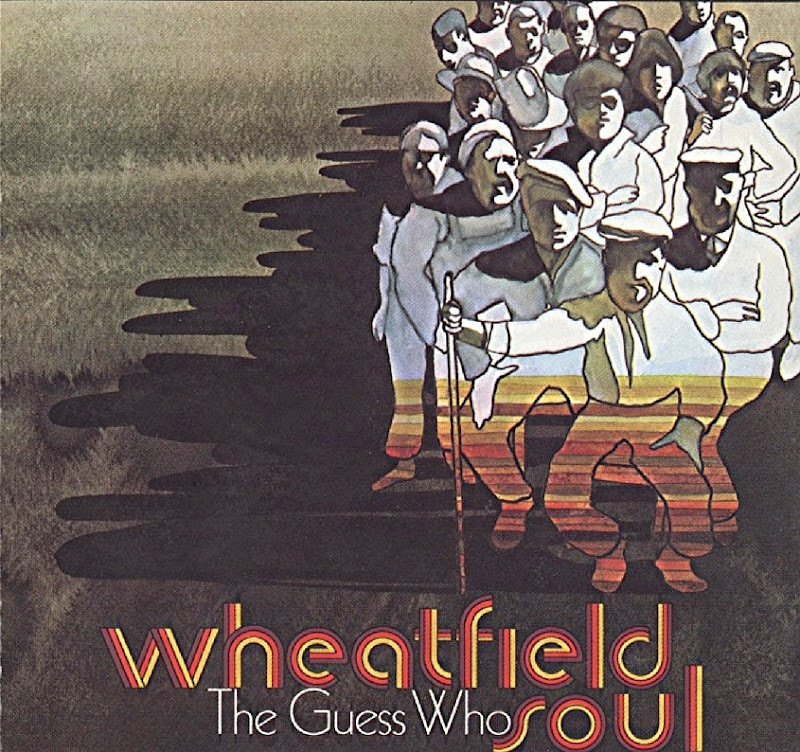 Guitarist Dave Clempson and violinist Graham Smith added to 1974’s Spyglass Guest, which reached the UK Top 40. Reeves left for Curved Air by the time 1975’s Time and Tide rolled around. Greenslade, however, disbanded the group before his 1976 solo album Cactus Choir. Although all highly original and appealing in their own right, none of their output would match the songwriting (or impact) of their debut. 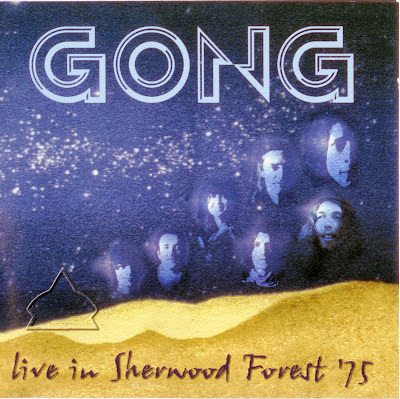 Live in Sherwood Forest '75 is a live album by Gong recorded in 1975, but not released until 2005 by Major League Productions. 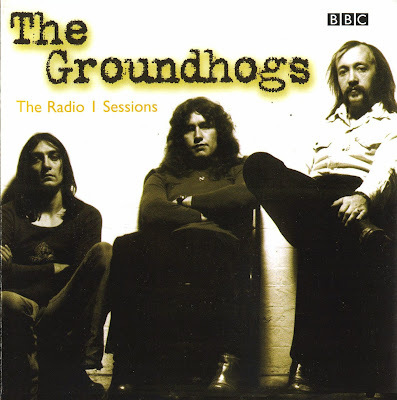 Recorded at Nottingham University on November 25, 1975 for live radio broadcast. This is Steve Hillage's last live gig with Gong. These are two totally uncommercial "folk" albums by a Yorkshire act. That doesn't mean they use any traditional songs. On Sorcerers, all tracks are composed and sung by Noy, with inventive but not always coherent accompaniment on wind instruments by Bairstow. 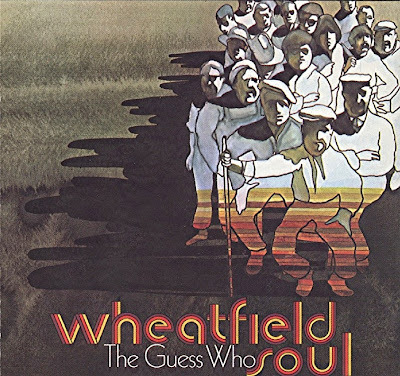 Though some of the material is a bit bland, this album has its share of completely uncommon, yet strangely innocent melodies, put forward in a strongly self-willed way. There are no less than 18 tracks on this album. Check out the strangely twisted Dominique on side two.